How long will YOUR Roof Last? 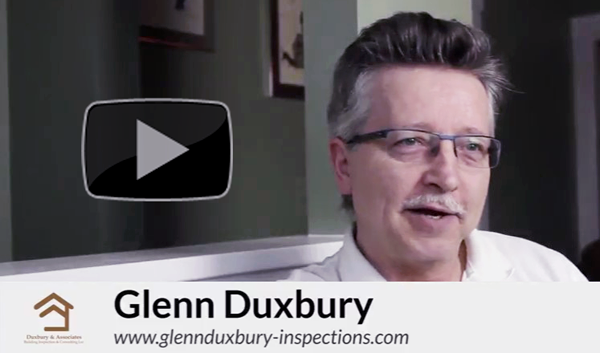 | Duxbury & Associates Building Inspection and Consulting Ltd.
A leaking roof is every home owner’s worst nightmare. How has your roof been withstanding the wet and severe weather we’ve had so far this year? A wet attic, due to leaks or excessive moisture from inside, can create wood-rot which can weaken the structure of your roof. With the additional weight of a heavy snow-fall or even someone walking on it, a weak roof may suddenly spring a leak or even cause collapse. Yikes! You’ll definitely want to have it checked long before the rain /melting snow is pouring directly into your home. One (1) little opening or flashing defect can allow a BIG leak which you won’t appreciate and your insurance company certainly won’t. Check out our latest articles below. What questions should you ask your Home Inspector? and What Condition is it in? 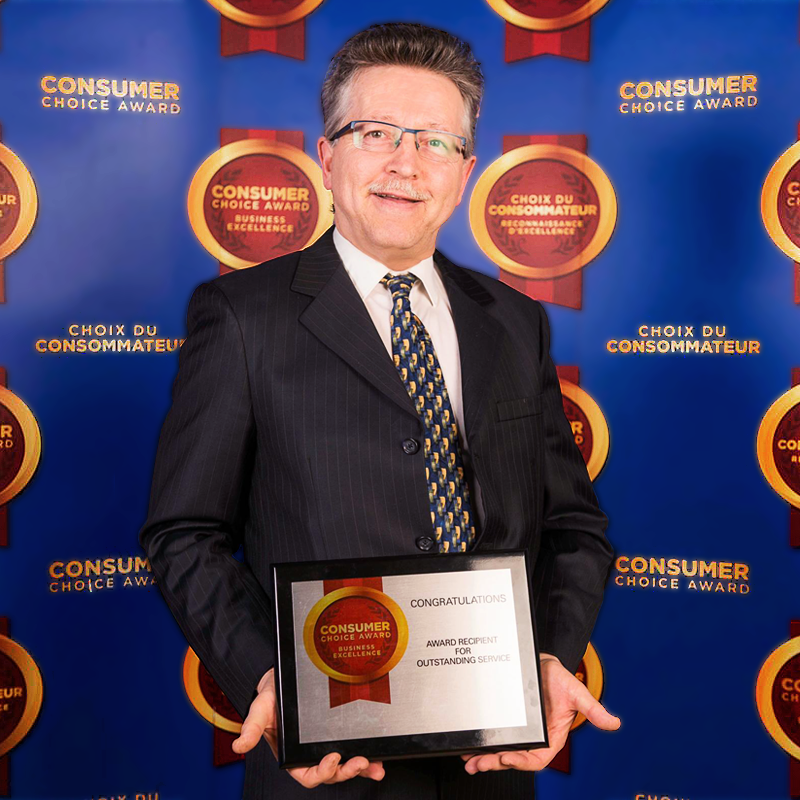 We are very pleased to announce Duxbury and Associates are the proud winners of the 2017 Consumer Choice Award for Building Inspection. It was such an honour for our team to be recognized for 16 years of dedication to serving the community with honesty, integrity and customer service excellence. It means the world to us to know that we have made a difference in the well-being and happiness of our valued clients. Thanks to everyone for voting with your reviews! 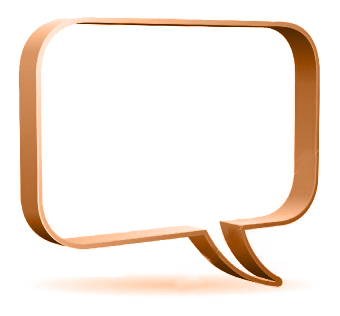 “I hired Glenn for a home inspection this past year and he was outstanding, to say the least. He showed up on time, was extremely thorough and very detailed in his explanations to me. I highly recommend Glenn for any of your home inspection needs. He is worth every dollar and then some. Thanks Glenn!